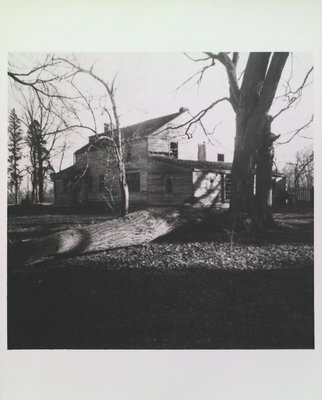 A photograph of Palatine Hill, Niagara-on-the-Lake, home of the Servos Family. Date Unknown. The house burned on Halloween, 1953.